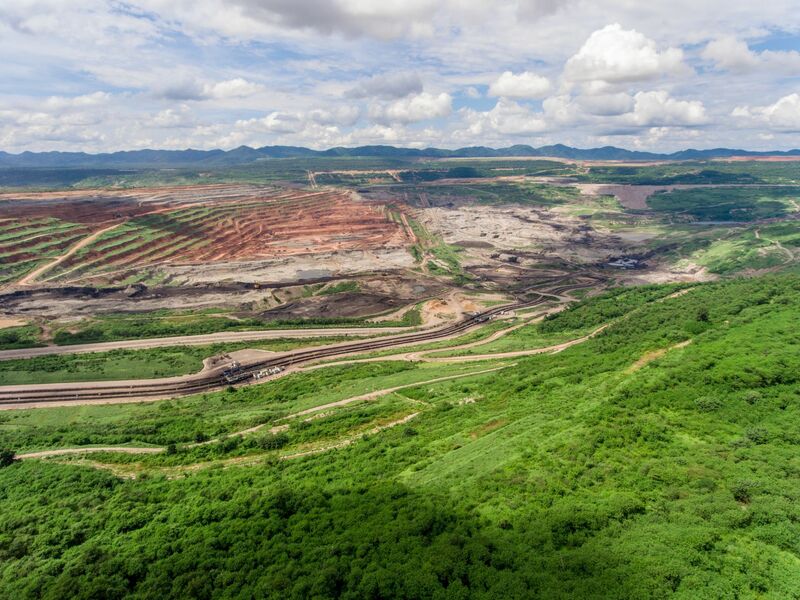 Maamba Collieries Limited (MCL) | itelligence, a.s. The itelligence team understood all our requirements and mapped the business process as per our expectations. The team on site is very flexible, highly committed, and highly knowledgeable. Zambia’s largest coal mining company, MCL, is headquartered in the town Maamba. The enterprise practices eco-friendly methods to minimize its environmental impact. In 2016, it commissioned a 300MW mine-mouth power plant in Maamba to meet increasing power demands and contribute toward the nation’s economic growth. MCL’s 233 employees generate sales of around USD 67.9 million. 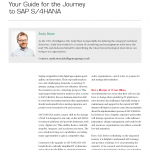 Plot a course to SAP S/4HANA and learn about important facts you should know before starting migration. Zambia’s largest coal mining company, MCL, is headquartered in the town of Maamba. The enterprise practices eco-friendly methods to minimize its environmental impact. In 2016, it commissioned a 300MW mine-mouth power plant in Maamba. This development will help meet Zambia’s increasing power demands and contribute toward the nation’s economic growth. Delivering enough energy to support a burgeoning economy while protecting the environment is no simple task. MCL required an ERP system capable of supporting this mission. However, the company’s existing architecture failed to provide the necessary agility in environmental processes and transparency in financial matters. It lacked functionality for tracking P&L across all business units. Furthermore, it offered no option to place controls on procurement and budget allocation. MCL decided the time had come to adopt a next-gen ERP system. Its parent company, Nava Bharat Ventures Limited, had previously migrated its own system over to SAP S/4HANA – with support from itelligence. On Nava Bharat’s recommendation, MCL called on the same partner to implement the same business suite. The company opted for SAP S/4HANA for both its power and mining divisions. As this was a greenfield implementation, there were no constraints or obstacles to overcome, meaning the project was carried out quickly and without a hitch. itelligence’s preparatory work also helped ensure a smooth implementation. Consultants studied all of MCL’s business processes in great detail, devising a complete solution that was tailored to its needs. The company benefitted from itelligence’s support and close collaboration in every phase – from presales and consultation to go-live and support. Since implementing SAP S/4HANA, MCL has improved efficiency throughout its business. P&L is now easy to track across all units, while greater visibility of stock in all locations has simplified logistics. HR now benefits from more intuitive payroll management as well as faster risk analysis and CAPA processes have made the environmental department more agile. Meanwhile, new controls ensure that sales professionals receive payment from customers on time – and that staff in procurement make efficient use of funds. Moreover, the company has achieved greater financial transparency, meeting the ZRA’s requirements. With the help of SAP S/4HANA and itelligence, MCL now runs more smoothly than ever before. Investing less time and resources into admin tasks, the enterprise is free to focus on its core business. Following this project’s success, itelligence is continuing to support MCL in its mission of providing energy to Zambia.